A tropical storm is currently brewing in the Atlantic Ocean, and it’s arrival is a bit premature compared to previous years . 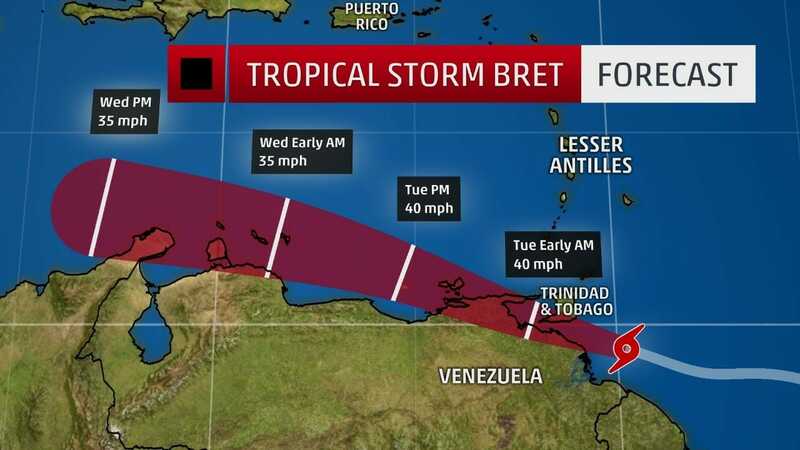 . .
Monday, tropical storm “Bret” formed in the Atlantic Ocean in the Caribbean Sea. 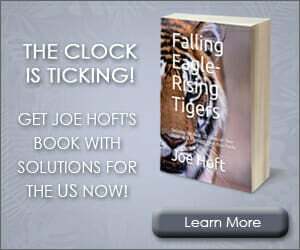 The storm “appeared at an extremely unusual location so early in the 2017 hurricane season”.